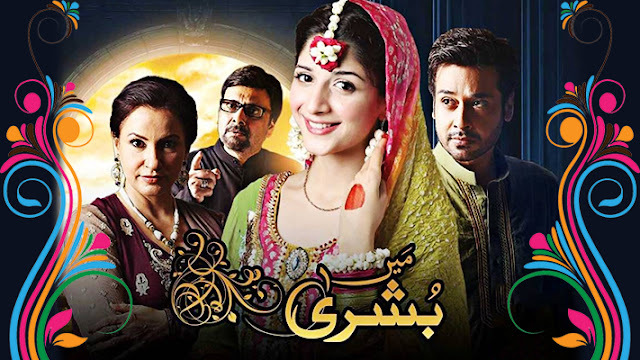 'Main Bushra' is an upcoming tv serial on Zindagi.Originally this Serial was aired on ARY Digital in Pakistan.The show was very popular in pakistan. It is the story of a young woman who becomes the victim of just such a mindset. Ridiculed and shamed by family and loved ones, she is deemed as a bad woman. Determined to break away from this prejudice, she embarks on a struggle against society in an attempt to shatter these beliefs, and regain her respect and honor in the world. You can watch the promo on Zindagi Channel.We will update soon.